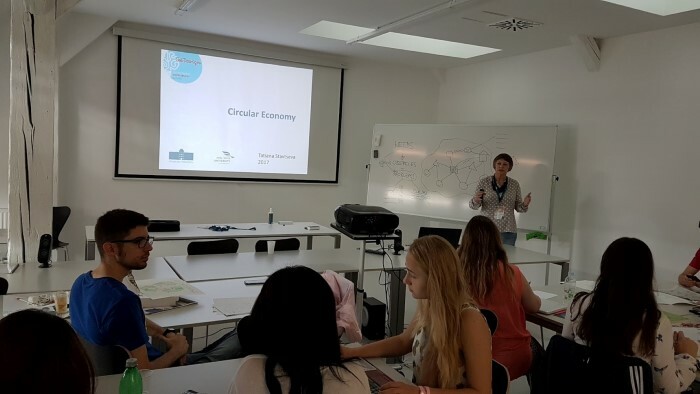 The final presentations of the Summer SolDesign School’s students on the Value of Waste will be presented on Thursday, 6 July at 3:00 p.m. in the premises of the Faculty of Civil Engineering, Transportation Engineering and Architecture of the University of Maribor in 2 Krekov Street. From 25 June to 8 July, the International Solution Design Summer School is held at the University of Maribor. This year, 40 students from 12 countries participate in this programme. The goal of the school is to teach students to think creatively and develop solution design methods, which determines a modern, systematic and interdisciplinary approach to solving complex problems. The theme of this summer school is the value of waste. 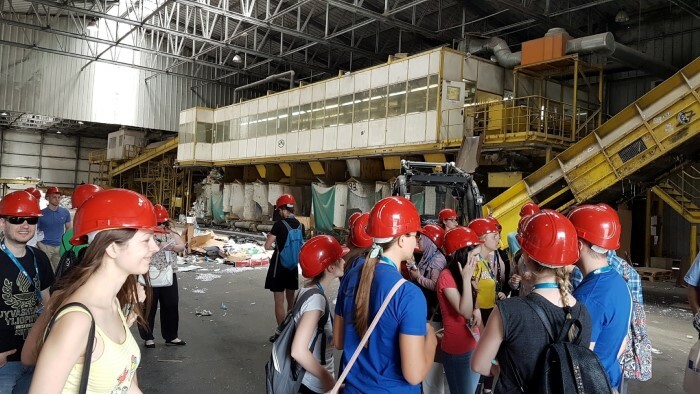 Teachers familiarize students with the problem of household and industrial waste in the modern world. Participating students are looking for innovative solutions to the waste problem, which will then be presented to local companies and enterprises dealing with this issue. 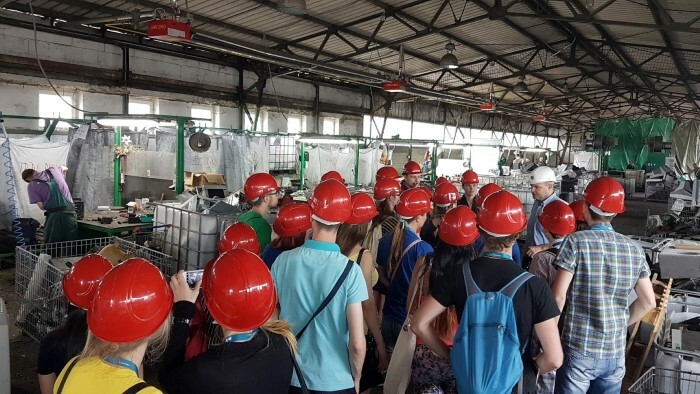 The summer school is held on the basis of several faculties of the University of Maribor, but the main events are held in the premises of the Faculty of Civil Engineering, Transportation Engineering and Architecture.